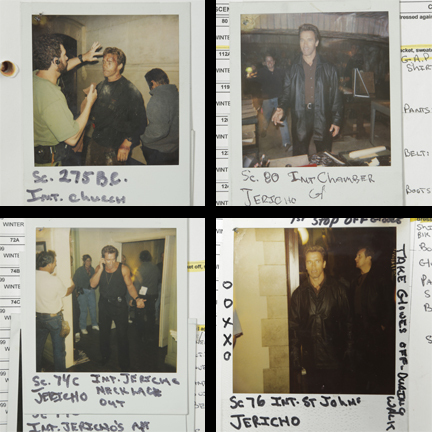 Production continuity and script books created for the 1999 Lucas Films production of “End Of Days”, starring Arnold Schwarzenegger. 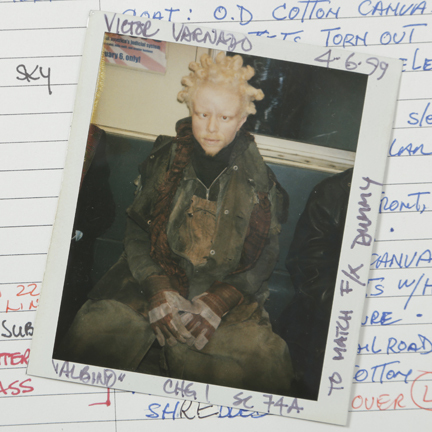 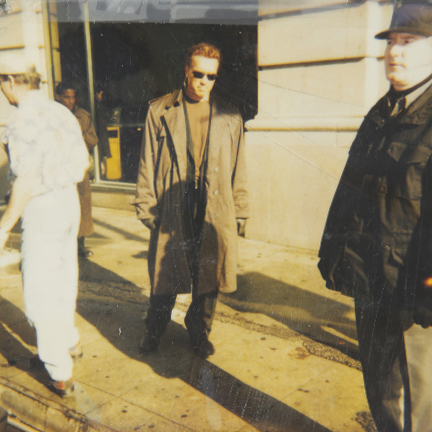 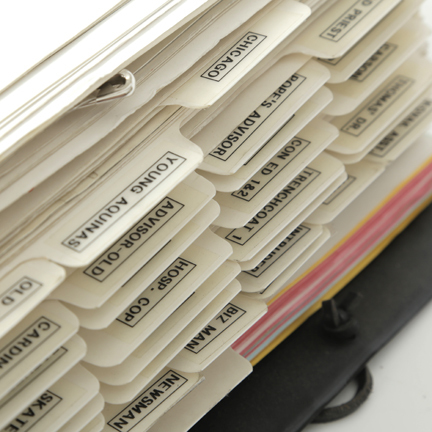 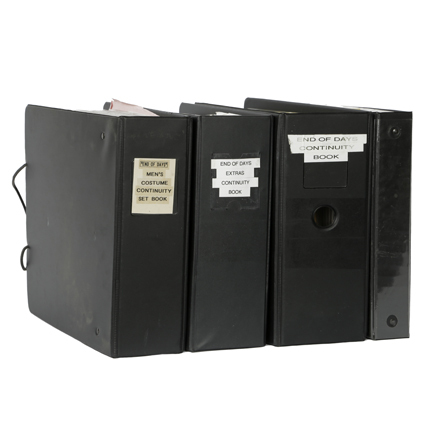 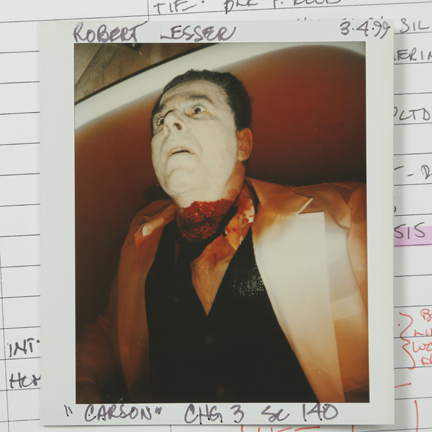 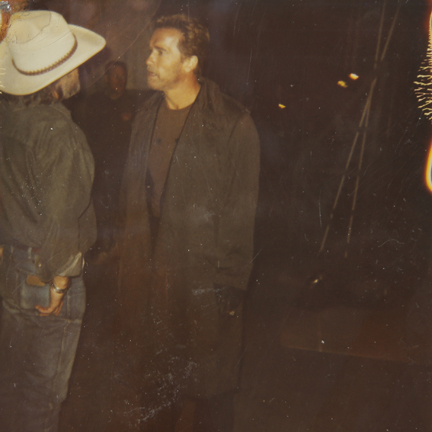 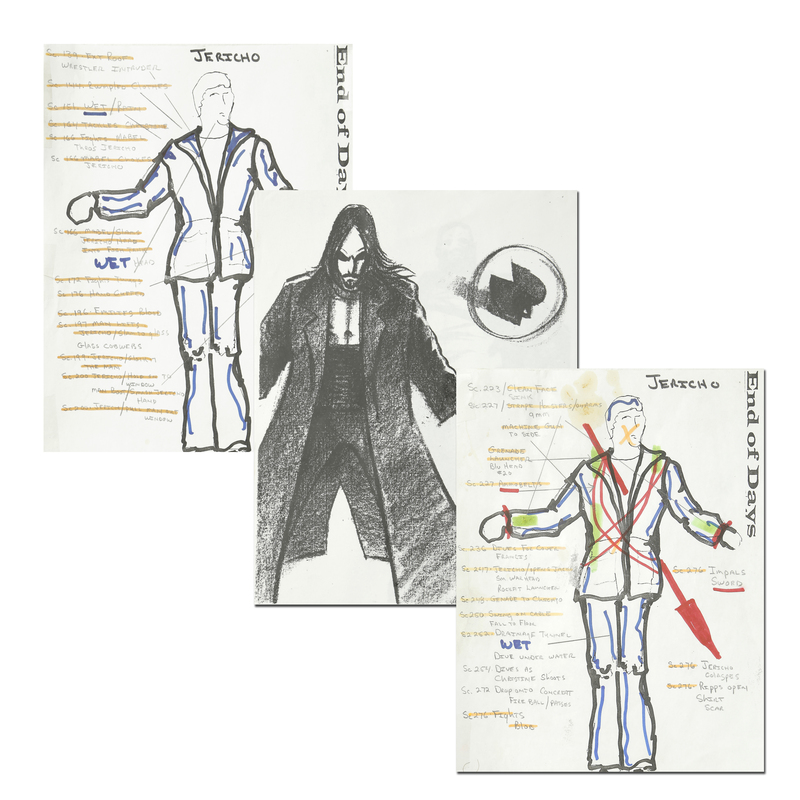 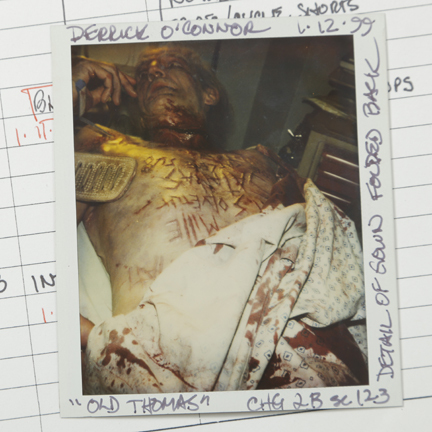 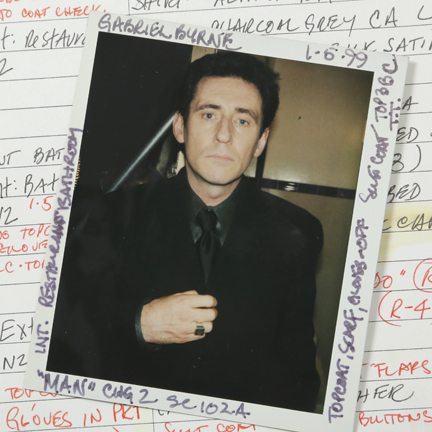 The collection includes four 3” binders which contain continuity Polaroid’s, continuity break down of scenes, detailed costume notations with scene numbers, copies of costume sketches, list of costume changes for all the principle characters and back ground actors including; Schwarzenegger, a young Robin Tunney, Kevin Pollack and Gabriel Byrne. 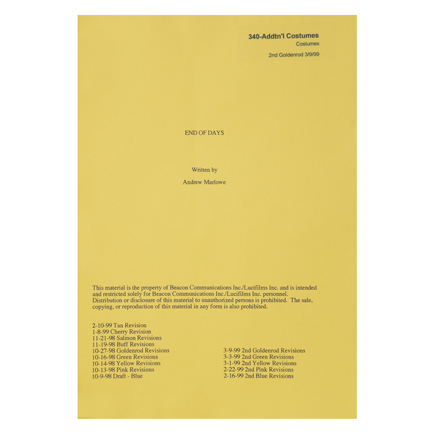 A working script dated 03/09/99 containing colored revisions dated back to 10/9/98, and production contact list are also included.